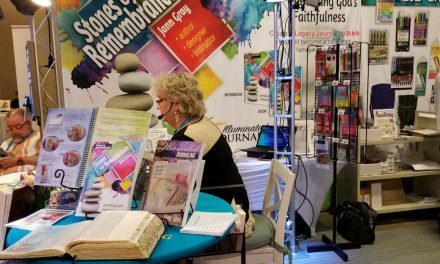 The star of the Tyndale booth was the demonstration of their new product called Filament – a combination of a printed Bible in a readable format with study notes in a digital format. 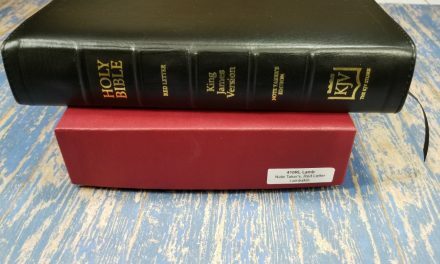 The printed Bible is based on the Tyndale Select. It removes the references and provides a clean, single-column, layout that looks amazing. Scanning a page number with your phone or tablet will show information that’s found on that page. 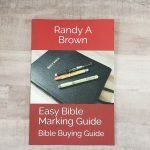 This means you have access to information about each person and location on every single page they appear on rather than having to turn to the one page in a study Bible that includes the information. I was able to record a demonstration that you’ll see at the bottom of the page. 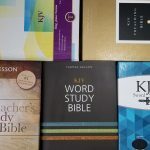 Here are a few photos of the Bible and app. I’m glad to see this type of marriage between print and digital technologies. I love to carry a Bible that isn’t bogged down with tools and distractions on each page, but it’s also great to have access to all of that information when you need it. This keeps us from having to carry a large study Bible, but it also means we don’t have to sacrifice the tools in order to carry a readable Bible. 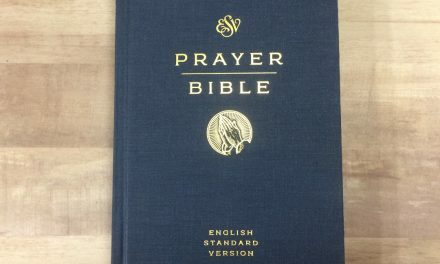 I’ve actually been expecting someone to produce this type of Bible for a while and it’s good to see it’s finally here. The Tyndale Select was the perfect choice to build this with and the app looks clean and intuitive. You can see more about Tyndale Filament at Tyndale’s website. 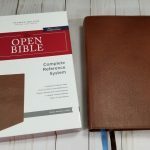 On the filament bible, the notes on the app are they from the nlt study bible, the life application study bible or are they a completely new set of notes. I don’t have it, but I can ask my contact at Tyndale.